Spouse Had Affair or Won’t End Affair? Take Back Your Power. If your spouse has been unfaithful and seems unwilling to prioritize your marriage, don’t waste time crying, arguing or pleading. Start listening now, from any device, to this online “crash course.” It’s your secret weapon in the fight for your marriage. Tired of the drama? Wish you could condense months of office visits into six hours of intensive guidance? That’s what this online program does. If your spouse has broken your trust by having an emotional or sexual affair – whether with a co-worker, a new friend or an old flame – and especially if they are being uncooperative or ambivalent, my empowering program can help. I’ll show you how to manage this ordeal from start to finish in a sensible, dignified and plain-spoken way – yes, on your own. Frankly, that’s where it has to start and you’re probably realizing that by now. You can rebuild your marriage on a stronger foundation, but how you handle this situation, yourself and your spouse is all-important. 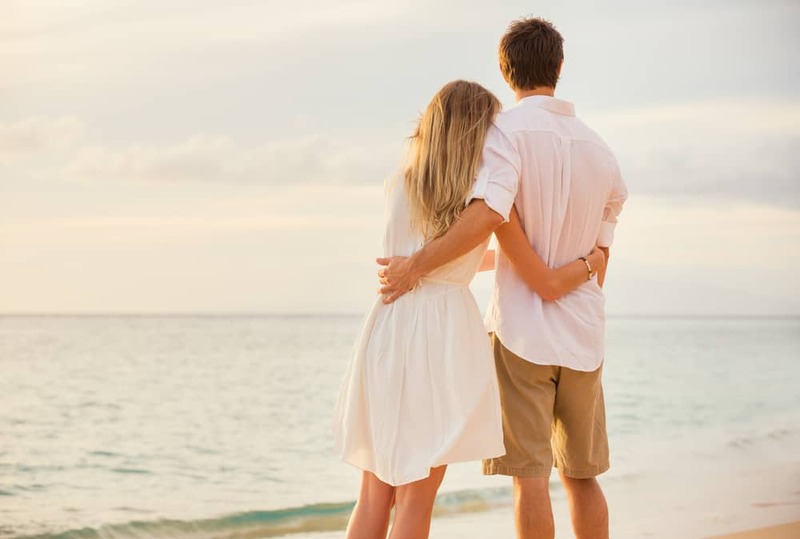 This indispensable program helps you manage your partner’s affair, whether it’s over or ongoing, so that you can reclaim and rebuild your marriage. Its comprehensive content includes how to deal with a spouse’s challenging behavior: denying or downplaying it, blame-shifting, defensiveness, refusing to answer your questions or make reasonable changes, illicit texting, maintaining content with the affair partner and so on. It helps you decide how you will handle things in a way that is reasonable and fair to both of you. Even if your partner is cooperative or honest right now, that may not last. 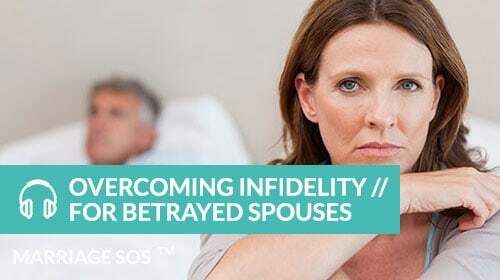 Unfortunately, many unfaithful partners re-connect with their affair partner or re-engage in dishonest behavior. Some are apologetic for a while, but soon lose patience with their spouse’s questions or sadness. You must know how to deal with changing emotions and events as they arise. This course can keep you prepared. Plus, infidelity is complex, unpredictable and often recurs in marriage, whether in the same or a different form. This program can lead you through the specific circumstances of your current crisis; however, it can also teach you how to ensure something like this never sneaks up on you again. Listen to international marriage expert Debra Macleod, B.A., LL.B. provide the answers you need in a streamlined, engaging way. Includes 6+ hours of intensive audio plus supporting content: video, print materials, Q&A’s, etc. $300.00 USD. You will not find a more affordable, comprehensive or convenient resource of this caliber. This service effectively replaces thousands of dollars in private sessions with marriage author and conflict specialist Debra Macleod. The online course can be streamed (repeatedly) from most devices: mobile phone, tablet, computer. Take your sessions “on the go” as you listen on your commute. Or watch the calming background video at a coffeehouse or at home while you work through the program supplement and other supporting material. Course enrollment is for a one-year period and includes all updates and additions to the program during that time. This crash course is designed for you to take alone, without your partner. Why? Because in my professional experience, many people who have had (or are having) an affair tend to be uncooperative or even dishonest. A “couples” approach can be pointless or counterproductive; however, a “one spouse” approach can help a betrayed spouse gain the insights and strategies they need to properly manage the situation. Don’t stay stuck! Move forward, even if you have to take those first steps alone. As a practitioner, it frustrates me that so many infidelity resources provide vague or piecemeal advice only. That, or they provide advice that works against a betrayed spouses’s interests in the long-term. You deserve more and I do my best to provide you with detailed and thorough content. I sincerely want you and your spouse to reconnect in a loving, mature and devoted way. Many marriages end in divorce because people – particularly spouses who are dealing with an unfaithful partner – hesitate to get help, are too passive, or don’t know what to do when their partner won’t participate. This online course is perfect for people who are looking for a more proactive, assertive way to overcome infidelity. No, I won’t always tell you what you want to hear – but I will always tell you what you need to hear. I will help you strike that balance between respecting your spouse, respecting yourself and restoring your partnership on a stronger, happier and more stable foundation.